A construction crew this week is expected to use a heavy-duty cement cutting saw to separate the stairs from the remainder of the wall that is being removed within the emergency stairwell on the Freret Street side of the library building. This operation is expected to begin tomorrow morning (Wednesday, Oct. 30) and may continue through the rest of this work week, 8 am to 5 pm. It is impossible to tell in advance if the saw will be louder than the drilling that has taken place in the stairwell so far or how much the noise may travel throughout the rest of the building, but considerable noise from the work is anticipated. The cement cutting is related to the construction work that will build shear wall vertical concrete slabs running from the 2nd floor up within the emergency stairwells at each end of the library building, and behind one of the marble panels in its central stairwell. Work within the emergency stairwell on the Freret Street side of the building is expected to continue through next month. 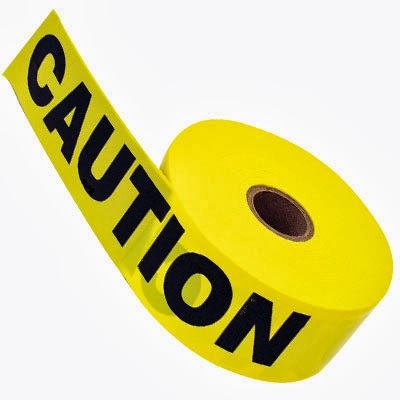 Escorted access and caution tape in areas of the book stacks on the 2nd and 3rd floors during evening hours on the Freret Street side of the library are no longer needed. They've been replaced by the provision of temporary extra fire exits nearby and near the center of each floor. These temporary measures are related to the construction work that will build shear wall vertical concrete slabs running from the 2nd floor up within the emergency stairwells at each end of the library building, and behind one of the marble panels in its central stairwell. Work within the emergency stairwell on the Freret Street side of the building is expected to continue through next month. 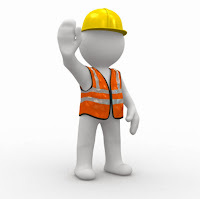 NOISE ALERT: While the work area abutting the stairwell has been walled in and insulated, library users may still hear construction noise nearby on the floors where the work is taking place. Crews work only on weekdays and their workdays end at 5 pm. Areas of the book stacks on the 2nd and 3rd floors during evening hours on the Freret Street side of the library will be available only for staff-escorted access starting tonight and lasting for about a week. This temporary restriction is related to the construction work that will build shear wall vertical concrete slabs running from the 2nd floor to the top of the existing building within the emergency stairwells at each end of the library building and behind one of the marble panels in its central stairwell. 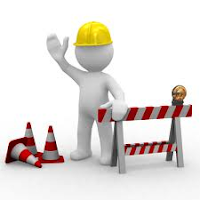 During the periods of restricted access this week, the contractor will place caution tape around the affected areas. Collections beyond the tape can still be retrieved or even browsed but, because of fire codes, only when accompanied by a staff member to ensure that general library users are within the restricted space only temporarily. These periods of restricted access are expected to end once alarms are installed on some doors that will be configured to provide alternative paths of emergency egress, which should be completed by the end of the week. Signs will be placed near the caution tape that say, “Escorted access only. 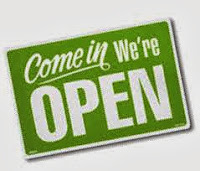 See staff at the Check Out counter in the 1st floor Learning Commons.” In other words. library users wishing to use collections behind the tape are asked to inquire at the Check Out counter in the 1st floor Learning Commons where someone will be assigned to accompany the user into the stacks. Staff from the Music & Media Center will also provide escorts for music collection on the 3rd floor. Faculty will not be restricted from using carrels assigned to them within these caution taped zones. Some internal structural work preparatory to building the framework for two new floors atop the library will become more noticeable to library users over the next several weeks and direct access to some areas of the library may be affected. 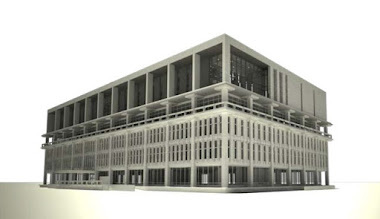 This work will involve building shear wall vertical concrete slabs running from the 2nd floor to the top of the existing building within the emergency stairwells at each end of the library building and behind one of the marble panels in its central stairwell. The shear walls in the stairwells will be done in sequence with the entire project projected to last from October through May. The first stairwell affected will be the emergency stairwell on the Freret Street side of the building and its work will last about 6 weeks. The contractor has begun raising temporary panels to seal in the work areas on the Freret Street side stairwell. Some books adjacent to the stairwell have been removed and temporarily placed on carts nearby. The library is working with project managers and the contractor to try limit the impact of this work, but fire codes may require restrictions on access to some areas served by the emergency stairwells while each is out of commission. Library users can find assistance locating materials in the stacks at the Help Desk in the 1st floor Learning Commons. More information on the likelihood of these restrictions and what specifically they may be is expected next week. Already, however, occupants of about five faculty carrels on the Freret Street side of the 4th floor last week had to be notified that those carrels will be temporarily inaccessible. 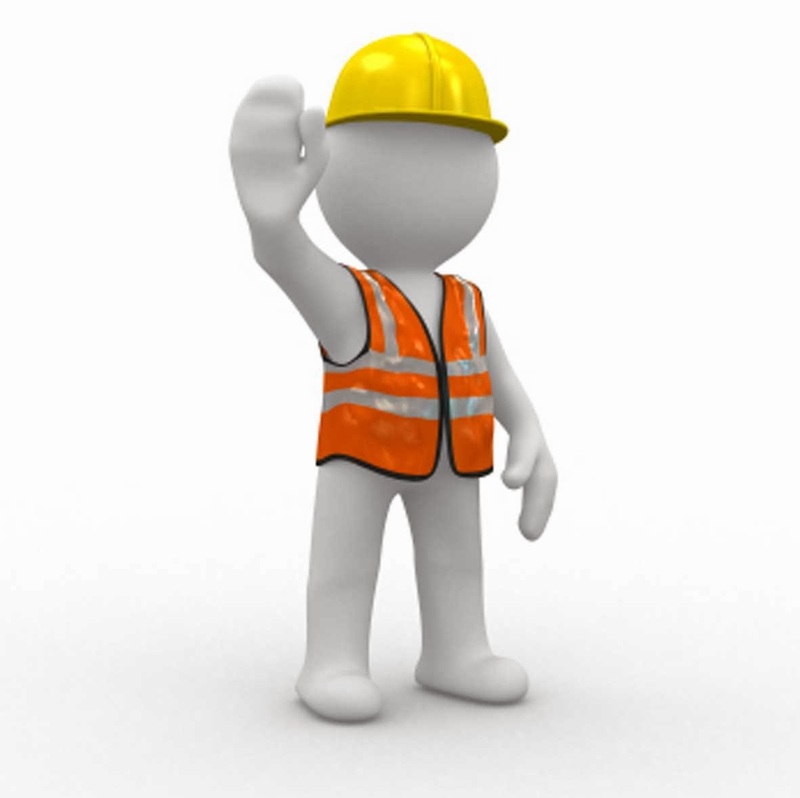 Other construction events expected next week include removing concrete in preparation for laying foundations in the construction staging areas, building contractor's management offices in the library basement, and putting up safety rails to protect workers on the library roof. Meanwhile, library users and those walking by along Freret Street can expect more deliveries of construction materials, equipment, and dumpsters for construction debris through the main gate into the construction zone. Some noise outside the library can be expected from electric tools, roll off dump trucks, Bobcat loaders, jack hammers, hammer drills, screw guns, and vehicle back-up alarms. Howard-Tilton Memorial Library is located on the uptown campus of Tulane University in New Orleans, Louisiana, and in the immediate aftermath of Hurricane Katrina in 2005 its lowest level filled with more than eight feet of water, which caused severe damage to the building while submerging its basement collections. The nearby Joseph M. Jones Memorial Building (Jones Hall), which houses the library’s Special Collections division, sustained major flood damage also, in the lowest level of its library stacks core. Flooded in the Howard-Tilton building were its music library and very large collections of government documents, newspapers, and microforms. Other areas destroyed included a large area of overflow shelving for general collections and two areas for closed collections storage: one for books waiting for special cataloging and for art and photography titles requiring a secure location; the other for older science materials. Much of the shelving in the basement of the Howard-Tilton building was compact or high-density shelving that accommodated a maximum number of shelves within the spaces used for them. In Jones Hall the flooded stacks core area was packed with closely arranged shelves that housed rare collections. In the Howard-Tilton building alone more than 700,000 books and recordings were submerged underwater, as were nearly 1.5 million individual pieces of microform. In Jones Hall another 700,000 or so manuscript folders and other archival items were also flooded. The remarkable collections salvage, recovery, and rebuilding effort that followed can be seen as part of an overall library recovery that this next stage of building remediation--a 5th and 6th floor addition atop the Howard-Tilton Memorial Library--will help to complete.